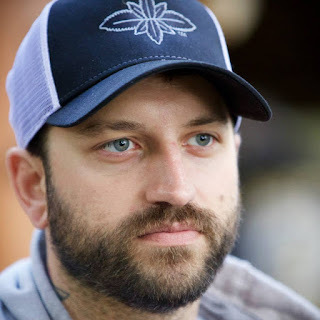 Jedidiah Haney is a friend of mine on Facebook, and a marijuana activist in Yakima, WA. He is paying attention to issues surrounding cannabis and his city, county, and state's approach to legislation and enforcement. He is urging activists in or near Yakima, Washington to go to the next Yakima City Council meeting. Here is an article from the Yakima Herald describing recent testimony given to council members. 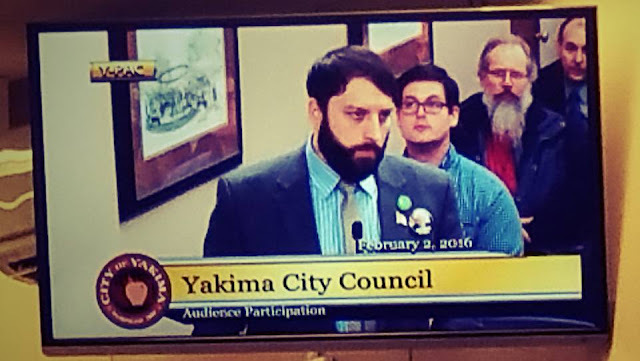 The City Council appears to be moving in the right direction according to the article, but Jedidiah is still urging activists to attend the next Yakima city council meeting to ensure follow-through. Click here to see a month format of a calendar with various cannabis events.